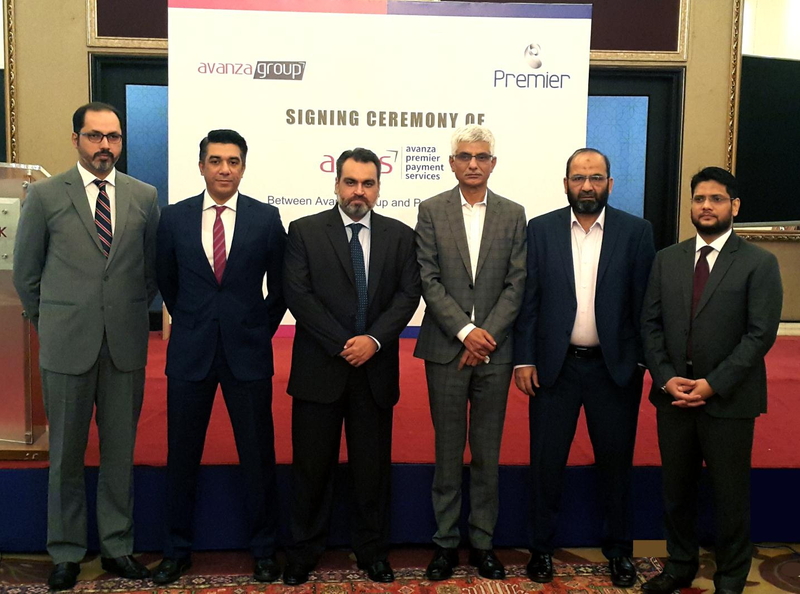 Karachi: Avanza Group and Premier Systems signed an agreement to formally establish Avanza Premier Payment Services (APPS) Pakistan’s fastest and most reliable domestic online payment gateway. APPS will deploy an E-commerce & M-commerce payment gateway and merchant digitization service. payments and help digitize our e-commerce ecosystem. Our objective is to help businesses and consumers alike to overcome payment hurdles and make Pakistan a proud member of the growing digital arena. The two organizations aim to create synergies that enable APPS to cater to the rapidly evolving digital landscape in Pakistan. Our economy is still reliant on the cash on delivery (COD) model with our e-commerce industry consisting of 90% COD indicating that Pakistan has yet to accept digitization.